Tarun Gupta February 21st, 2014 Social Media Marketing no comments. Almost every small business at least today has either launched itself on social media or planning to do so. 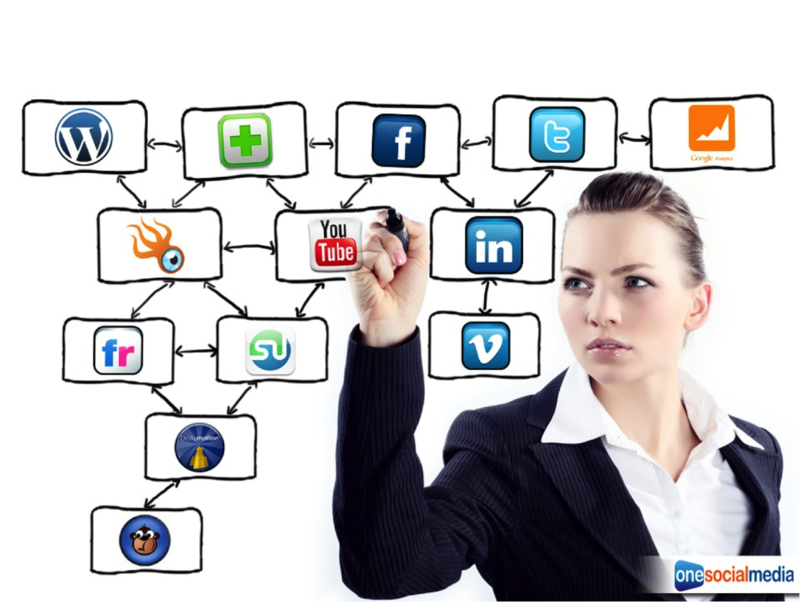 A robust and solid social presence has become the buzz now for the marketers. However, in a haste to get the social reach, marketers frequently deviate from the unsaid rules of social media. 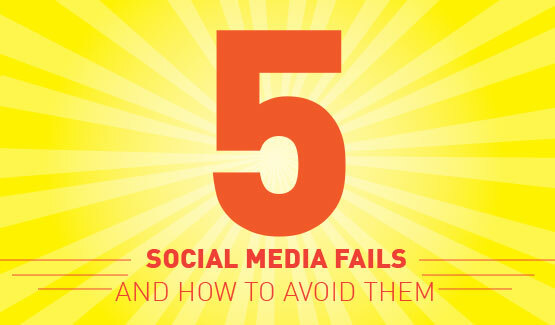 These are some blunders that could damage your entire campaign. If you are one among those marketers whose Social Media Marketing campaigns are utterly failing to get momentum, following are the social media marketing mistakes that you probably have done during the campaign. How irritating it is for you to face a blatant sales pitch that appears every second minute ? The same level of frustration you trigger when you communicate your offerings and services repeatedly. People exist there to engage, communicate and share. Your incessant attempt to sell your stuff to your audience goes wrong for your business. You need to involve with the people first to establish a business relationship. Once you develop a relationship quotient with them, they will listen to you. If you have a habit to impose your views, social media isn't for you. Interaction gives the result when occurs two-way. No one will ever respond to your message if it seems like an utter broadcast. Share something with your community only if it contains certain substance. People have a tendency to reciprocate. They will treat your message an act of spam if you post and quit. Another key point that you missed is to request others to re-tweet, share and spread your message. But asking directly to do so will be deemed as a blatant pitch. You should however request them to participate in the communication and ask them politely if they can do this favor for you. Their affirmation entirely depends upon the relationship you reap with your audience. Every social media channel has a distinct value proposition to offer. The nature of engagement on Facebook Marketing is quite different from the Pinterest marketing. Thus throwing a message in the same format across all the channels you subscribed will lead you to nowhere. It will be a better idea to customize your business message as per the audience and the order of the engagement a social network allows. It hardly makes sense for me to have thousands of followers where a few seems active. You shouldn't be obsessed with the number of followers but must focus on the quality of their interaction. You should engage with the people who are influencers in their respective domain and being heard carefully. There are people who may raise issues about your offerings. Don't lose heart if negative comments start appearing. Keep your cool and respond them with equal compassion. No harm in going miles to resolve their issues.